The Health Consumers’ Council (WA) Inc, HCC for short is an independent, not for profit organisation passionate about ensuring the consumer is at the heart of our state’s health care system. We provide an Individual Advocacy Service during office hours Monday to Friday to help you navigate our health system. 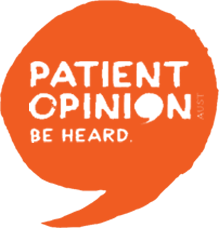 We also provide systemic advocacy for the WA Community by participating on a large range of committees and working groups to ensure the consumer voice is heard at the highest level. Our Engagement Program provides training and other support to ensure people can have a say in health policy, planning and review. Our Culture and Diversity Co-ordinator ensures that people from a non-English speaking background are considered in health service planning. We also have an Aboriginal Engagement Co-ordinator who focuses on ensuring Aboriginal communities are able to have their say and participate in health service reform. We are keenly aware of the difficulties facing people outside Perth and have a toll-free number for country callers: 1800-620-780. The Health Consumers’ Council is an incorporated body governed by a Board of Management which is required to abide by the Associations Incorporation Act (2015). 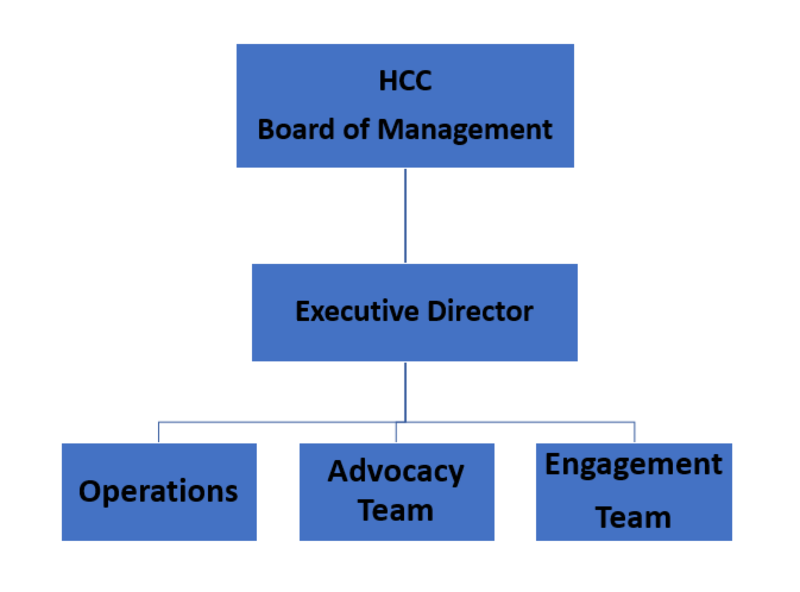 The Health Consumers’ Council is governed by a volunteer Board of Management comprising of at least 5 members which are elected for a three year term by the membership base. To find out more, check this page. On March 22nd 2017, an Extraordinary General Meeting was held of the members of Health Consumers’ Council. A special resolution was passed bringing in the new Rules replacing the previous Constitution, in accordance with the Associations Incorporation Act 2015. The Rules are available on the link below.